Styrofoam is one of the most versatile materials available when it comes to the creation of scenery, particularly on a large scale. It is inexpensive, lightweight and extremely easy to cut and sculpt. 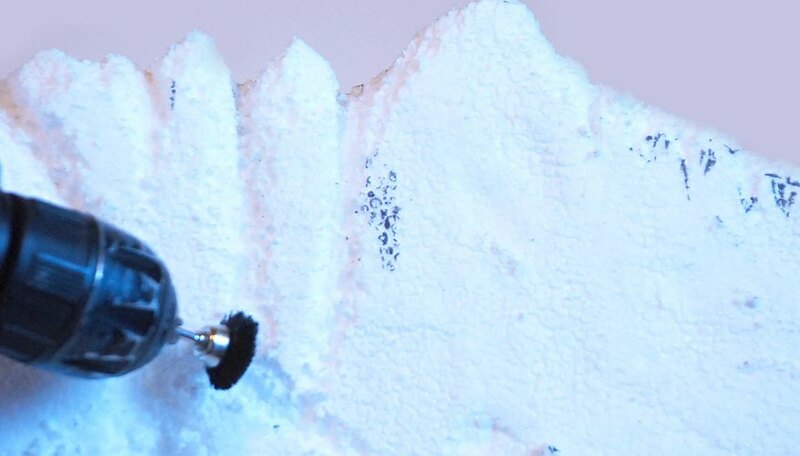 To create Styrofoam mountains you will need a space that can get messy and a good way of disposing of the Styrofoam dust you will be creating in the process. For your comfort and safety, it is recommended that you wear a dust mask or a respirator when working with Styrofoam. Choose a mountain style to emulate. 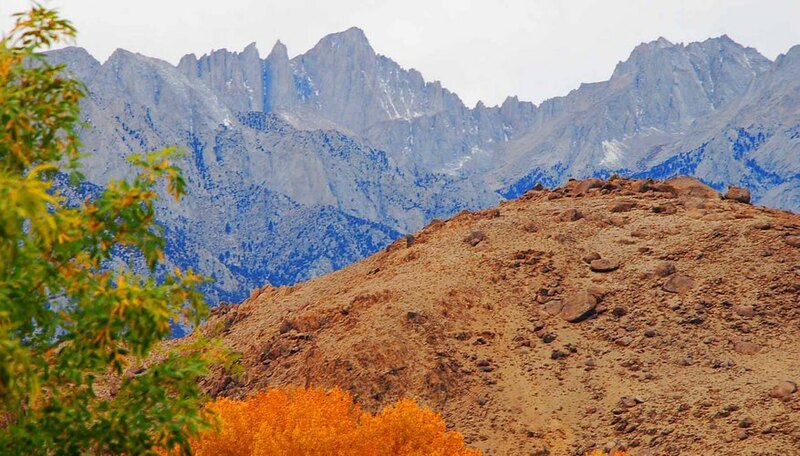 Mountain ranges have personality from low grassy mounds to steep rocky crags. Collect photographic references to use for your design. If possible, get views from several angles. 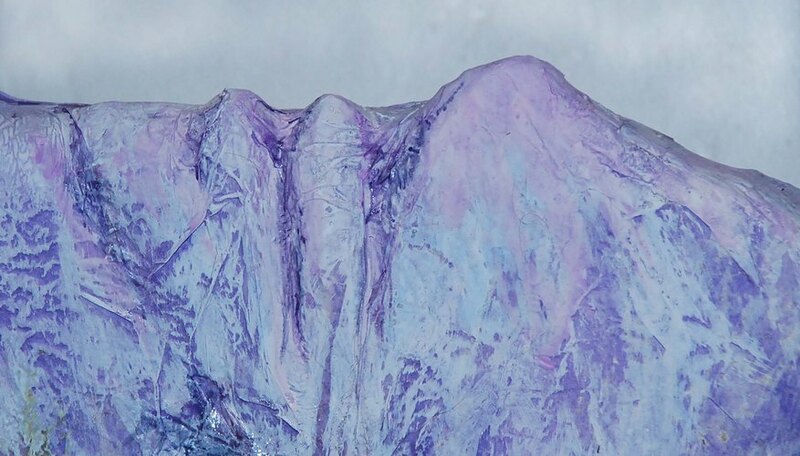 Purchase Styrofoam to sculpt your mountains out of. 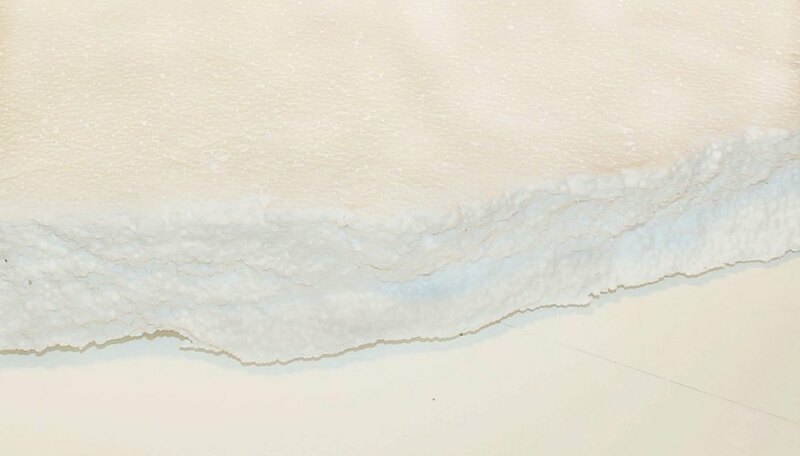 Styrofoam can be purchased from foam suppliers in huge blocks up to 8 x 8 feet. Smaller blocks can be glued together using latex-based construction adhesive. 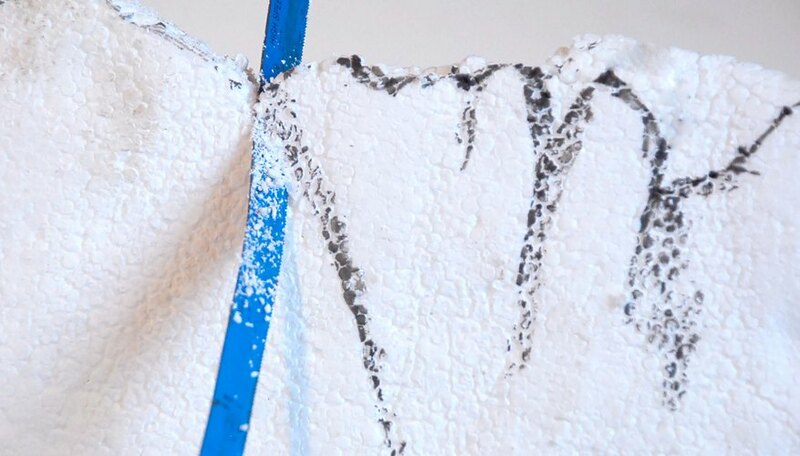 Lay out or glue up a block of Styrofoam in the basic shape of your mountains. 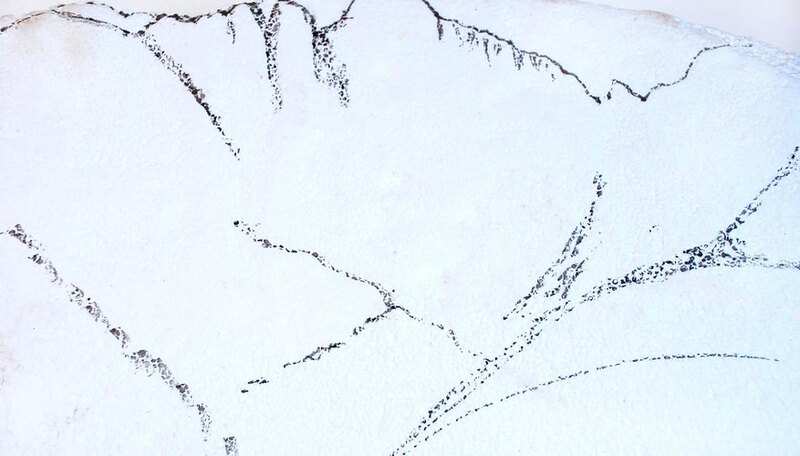 Draw the mountains onto the sides of the Styrofoam using a black permanent marker. Draw it from as many angles as you can. 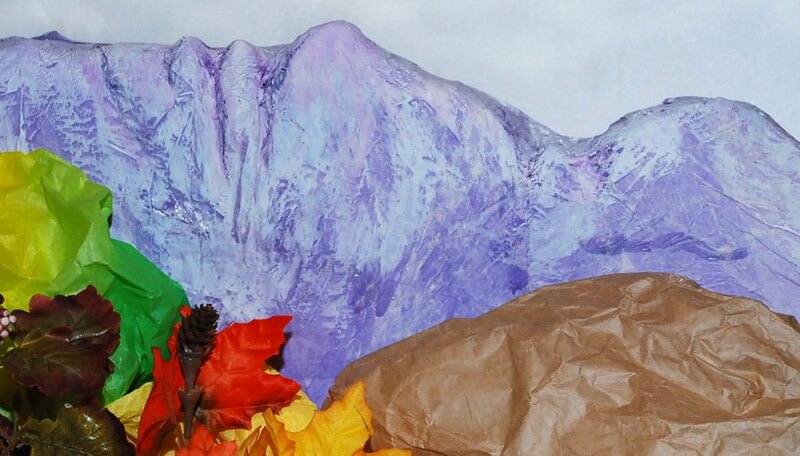 Cut the rough shape of the mountains into the styrofoam using tools such as electric chain saws and reciprocating saws. Almost any tool with a rough surface or blade will work. Hot wire cutters can also be used. Remove small amounts of material at a time. You can always take more off later. Cut details with smaller tools, such as rotary tools, rasps and quick form planes. Shave the material away to get the shape you want. Rotary tools are great for adding crevices and individual boulders. 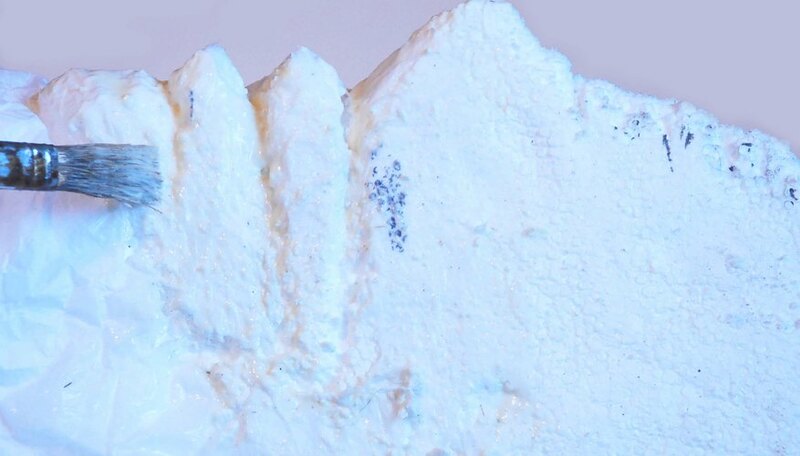 Paint a coat of white latex paint mixed with one-third white glue onto the mountains. Use a brush that you don't mind disposing of. The paint-glue mixture does not clean out easily. Cut squares of cheesecloth approximately 10 inches square. 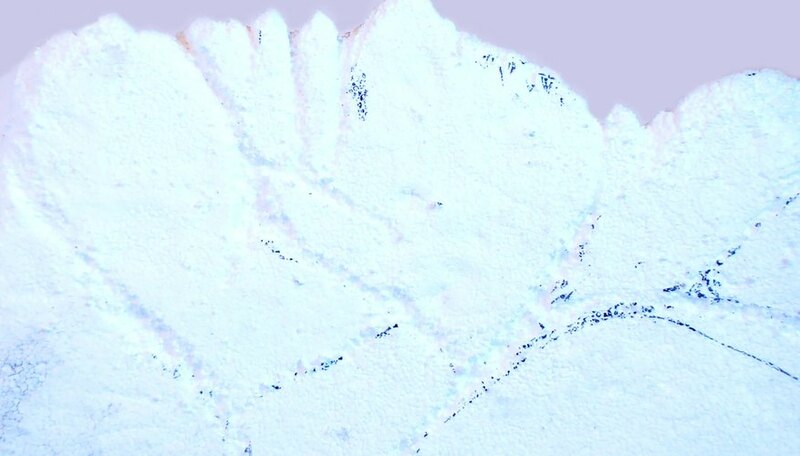 Use the brush to paste the squares over the entire surface of the mountains, overlapping the pieces slightly, spreading the paint and glue mixture on top of the cheesecloth. Paint a second complete coat of paint and glue over the cheesecloth coating. 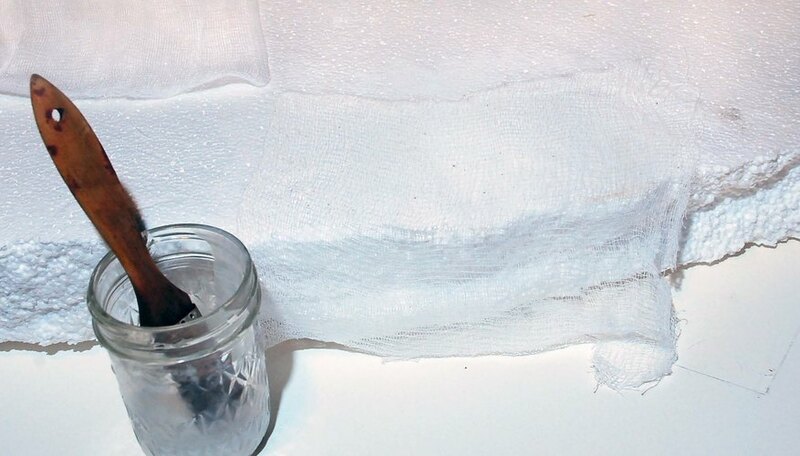 Use this opportunity to press the cheesecloth into the details of the Styrofoam. Cover all of the surface with the paint mixture. Examine your photographic reference and find the predominant color. Pick a medium tone of this color to use as your base. In a separate container combine white with your base to create a highlight. 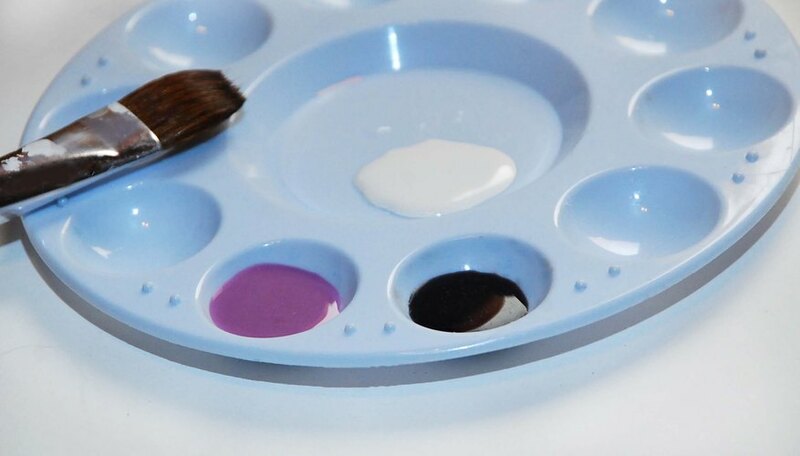 In a third container mix black or dark brown into your base to create a shadow tone. Paint the mountains with a coat of your base color. Cover the entire surface with a thick coat. Paint on shadows while the base coat is still wet. 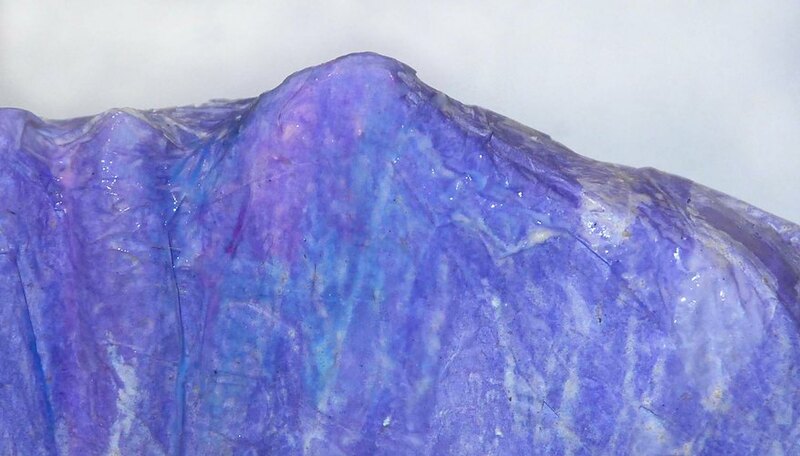 Consult your photographic reference, and emulate the patterns you see in the rock. Shadows belong in recesses and under the higher ridges. Blend the shadows into the base to create soft forms. 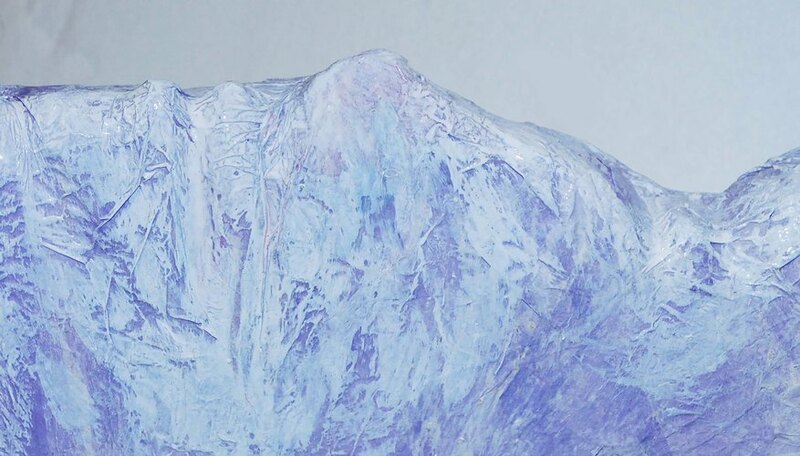 Add highlights in much the same way, brushing it onto the high points of the mountain form. The tops of your mountains and all ridges running down from them should be highlighted. Blend the highlights as for shadows.